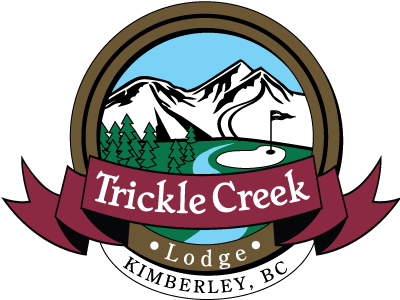 The Trickle Creek Lodge is the place to stay for all types of sports teams. We make it easy to book your team’s accommodation and assure you, they will have a great nights sleep. 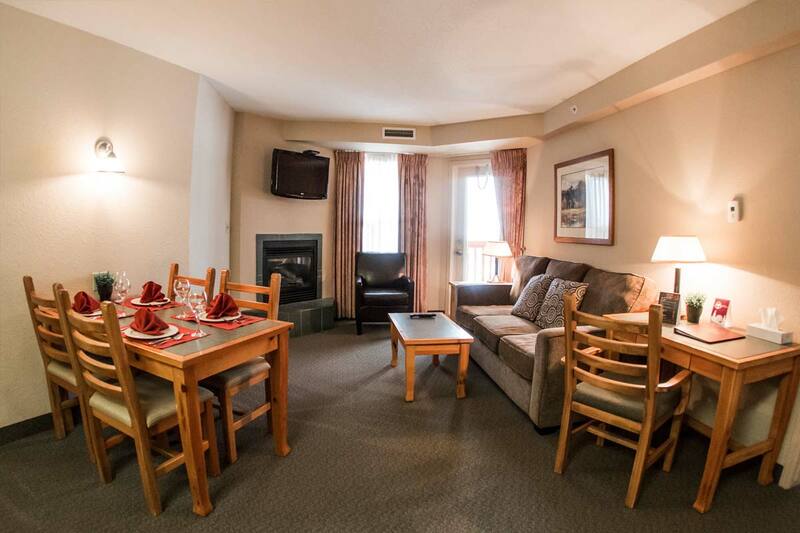 We have underground heated parking, over-height parking and bus parking at no charge. All our suites (studio, one and two-bedroom suites) have fully equipped kitchens, king beds that can be split into two single beds and double sofa beds, flat screen TVs, free WIFI, some with balconies and all rooms have gas fireplaces where you can relax after the game. The head coach and team manager receive a free upgrade based on availability. 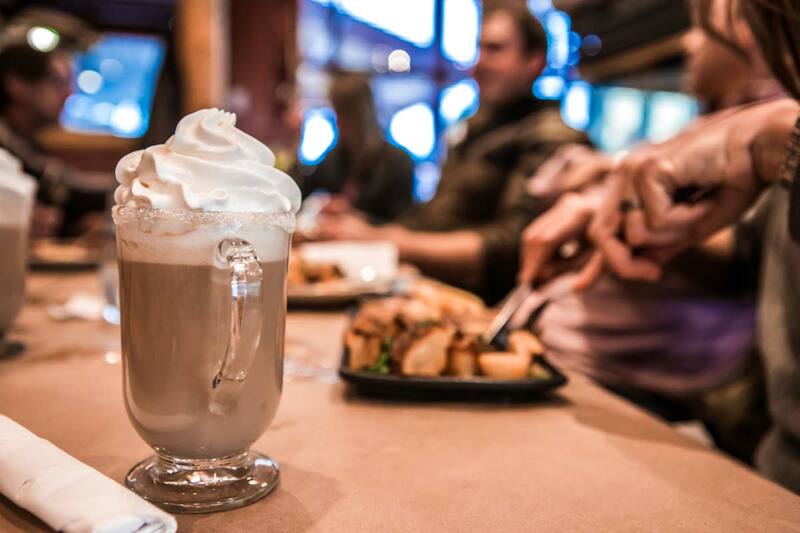 We know teams love to get together for dinners and the hotel's restaurant and lounge is the perfect place to do that. They offer team menus with many choices to accommodate everyone’s needs. We also offer meeting room space (at a minimal fee) where teams can bring their own pot luck meals, BBQ, or host a pizza party while building team spirit before and after their games. We can provide great catering service to those who would like to be taken care of. For your fitness needs we offer a 24 hour fitness room, outdoor heated pool and hot tubs, skiing/boarding and an outdoor skating rink during the winter months of mid December (weather permitting), January, February and March. 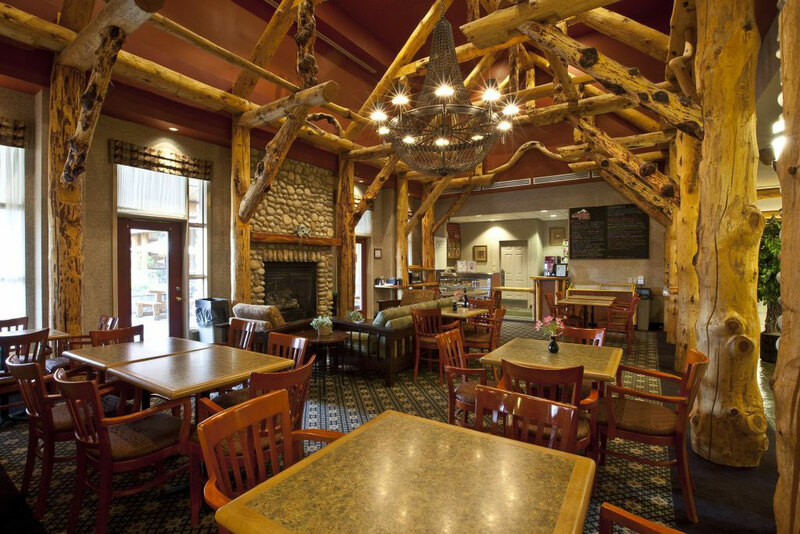 The hotel is located by the Peak to Plaza trails that are a great place to go for a walk or run with your team and the Kimberley Alpine Resort ski hill is steps out the back door of the hotel.